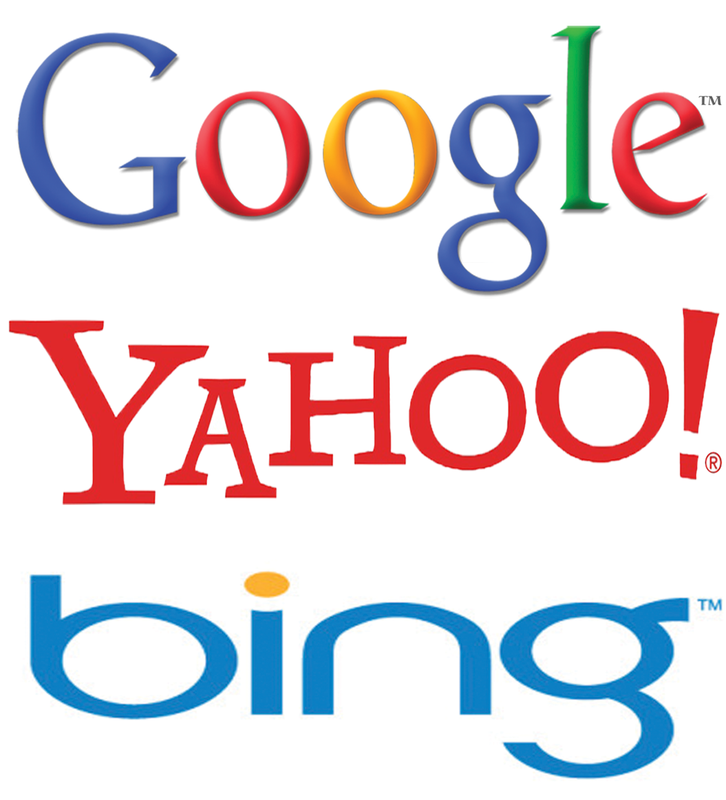 The three big internet companies and competitors of all time, Google, Yahoo and Bing have team up to create a unified project called Schema.org. Today it’s really rare to see three big rivals collaborate on a single project. 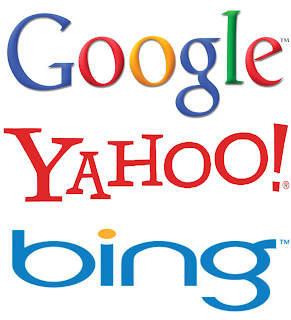 The collaboration is a positive sign that even though Google and Bing are fighting for market share, they are able to put aside differences to help out the average consumer. Schema is a website which is all about how web developers and owners have to work on their website to gain more online identity on internet and on Search Engines. Schema.org is a new website aimed to help website owners and developers with using a common set of schemas. This new initiative is "aimed at creating and supporting a common set of schemas for structured data markup on Web pages." The search giants worked together to create a one-stop shop for website owners and developers. Schema.org will become a one-stop shop for site owners and developers, providing the tips and tools necessary to help improve how their sites appear in search results on Bing, Google and Yahoo! It will also help search engines better understand websites, and moving forward, Bing will work jointly with the larger Web community and its search partners to extend the available schema categories. Consumers will also benefit from this effort by experiencing richer search experiences and content from a much broader set of publishers. While this new initiative is definitely for the technical user, it should help to create a more unified playing field now that Google, Bing, and Yahoo are all onboard. The goal is to help site owners and developers improve how their sites appear in search results.